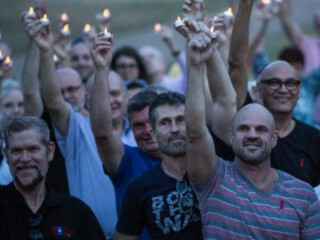 Honor those who have lost their lives at the 16th Annual AIDS Candlelight Memorial Service. Highlights includes speakers, music, AIDS quilts, free confidential HIV testing and condoms, remembrances and more. Speakers at this year's Service to include Mr. C. Andrew Martin, Dr. David Barstow, Austin City Council Member Leslie Pool, Mayor Steve Adler, Texas House of Representative Elliott Naishtat and Mr. Omar Lopez.